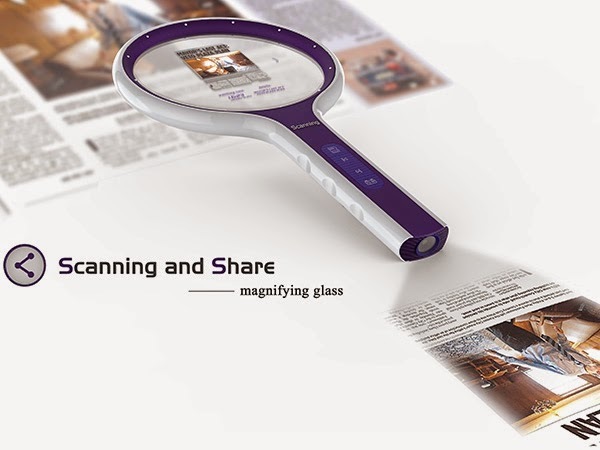 Many scanners out their to scan and share, but Scanning and Share – Magnifying Glass forces us to give it a second glance by adding a unique functionality that differentiates it from the rest. 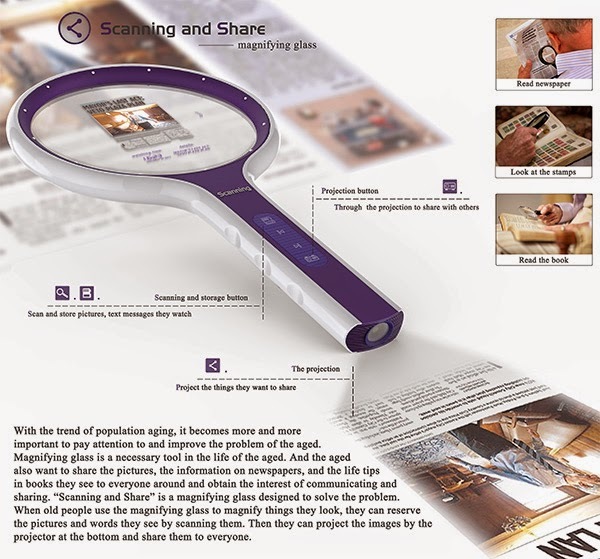 The design is simple, but the handle doubles up as a projector that scans and beams the portion placed under the glass. 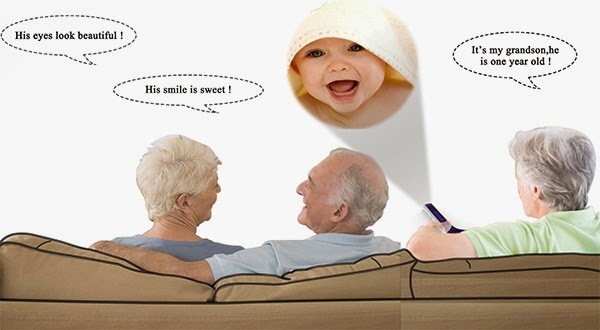 Additional information like storage, OS, sharing and other information can help us well understand the project.